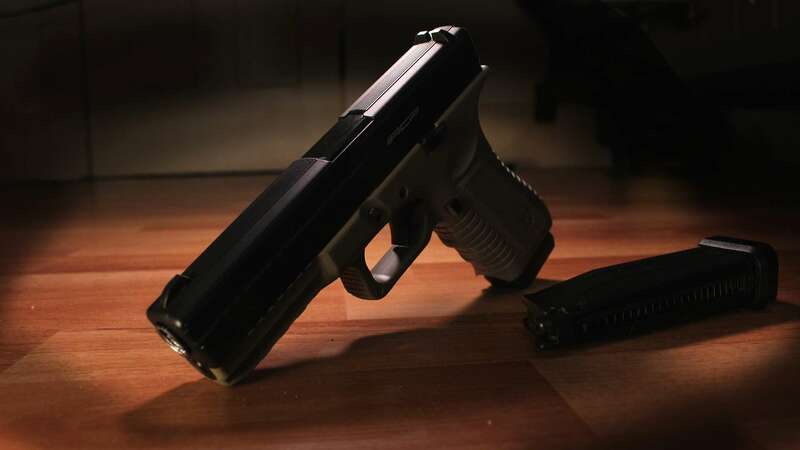 Wisconsin became a concealed carry state in November of 2011, but many still struggle to understand the basics of the laws around concealed firearms. 1. How much does a Wisconsin concealed carry license application cost? The cost of an application for a concealed carry license is $50. 2. How long is a Wisconsin concealed carry license valid? Wisconsin concealed-carry licenses are valid for five years. 3. How do I apply for a concealed carry license in Wisconsin? Applications can be downloaded here and mailed to the Department of Justice office for review. 4. What kind of weapons can I carry? Wisconsin concealed-carry licenses include firearms, knives (excluding switchblades), electric weapons and billy clubs. 5. Does having a concealed carry license change my rights to defend myself? No. A concealed-carry license does not give holders any new or additional rights to exercise self defense or the defense of others. 6. Can businesses prevent me from being armed on their property? Yes. Business owners or property occupants can prohibit license holders from being armed in their businesses or on their property. 7. Can I carry a concealed weapon on school grounds? No. No one, including a concealed-carry licensee, can carry a firearm in or on the grounds of a school. "School grounds" in this case, include athletic fields, school buildings, recreation areas and any property owned, used or operated for administration at the school. 8. Can I carry a concealed weapon in a bar or tavern? Maybe. It's illegal for concealed-carry license holders to be armed in taverns if they have consumed alcohol. 9. Can I carry a concealed weapon in a government building? Want to learn more about Wisconsin's concealed carry laws and what you can and can't do with one? Read my other post: 16 Things You Can't Do With a Concealed Carry License in Wisconsin. Have you or someone you know been arrested and/or charged with a gun crime in Wisconsin? Contact Attorney Patrick Stangl for a free consultation today.